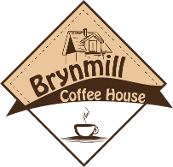 One of the things we’ve come to love the most about running the Brynmill Coffee House is welcoming school parties for special fun and educational visits. At Christmas time, Mary became Miss Mary Christmas to read Christmas stories to young visitors from Mayals School, and the popularity of her Mexican cooking has also brought school parties to the Coffee House to sample some Mexican food – in fact, our popular breakfast burrito was invented specifically for their visit. We’ve also welcomed school children to learn more about American food and culture – they enjoyed taster plates including buttermilk biscuits and jam, potato chips with onion dip, fried chilli and hot dogs, sloppy Joes, corn bread, mac and cheese and barbeque baked beans. 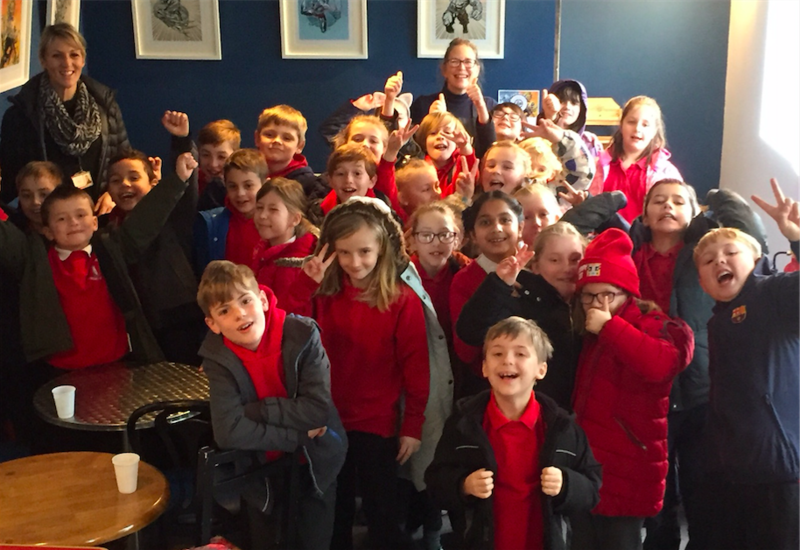 Next up we have a group of children coming in to learn how to make filter coffee and man a till – who knows how many future baristas we might inspire! This is so AWESOME Mary!!! So happy for you and Rick and your staff. Many blessings.